DETERMINED TO MAKE A DIFFERENCE IN YOUR CITY? 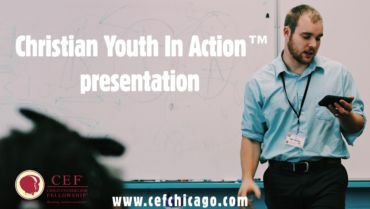 CYIA is a program designed to train young adults in effective and engaging ways to teach children about God. 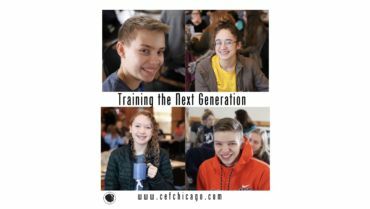 For over 80 years, Chicago CEF has been equiping people in the Chicago area to reach children for Christ. IMPACTING YOUR COMMUNITY FOR CHRIST THIS SUMMER! 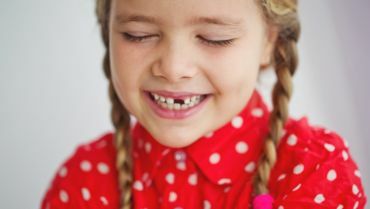 God has given Child Evangelism Fellowship a number of unique ministries which have proven to be effective tools in our effort to evangelize and disciple children. 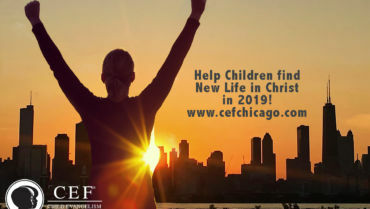 At Child Evangelism Fellowship Chicago, our goal is to help you be equipped to reach children for Christ and teach them to follow Christ their whole lives. When you get involved with Child Evangelism Fellowship Chicago through your time, talents, gifts and prayers, you are enabling God’s work to the children of Chicago to continue. Helping you evangelize and disciple children with the Gospel. Some people don’t believe in early conversion. They complain if you do get hold of children and they are converted, they won’t hold out… Well, that is not my experience. Some of the most active men that I have helping me in Chicago were little barefoot boys picked up in the lanes and byways whom I had in my children’s meetings. CEF not only has had a great impact in my life, but also in thousands of other children and adults with whom I come in contact on a regular basis. 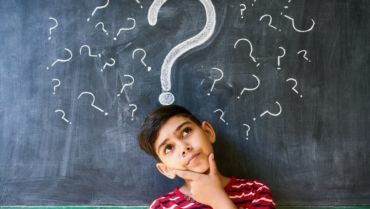 So often… I ask adults when they came to know the Lord as their personal Savior, and time and time again the answer will be through CEF as a young child. I had the privilege to give Jonathon his first Bible, and he carried it proudly back to club every day. That rainy Tuesday, God took everything that had gone so very wrong in my eyes, and used it for His honor and glory.